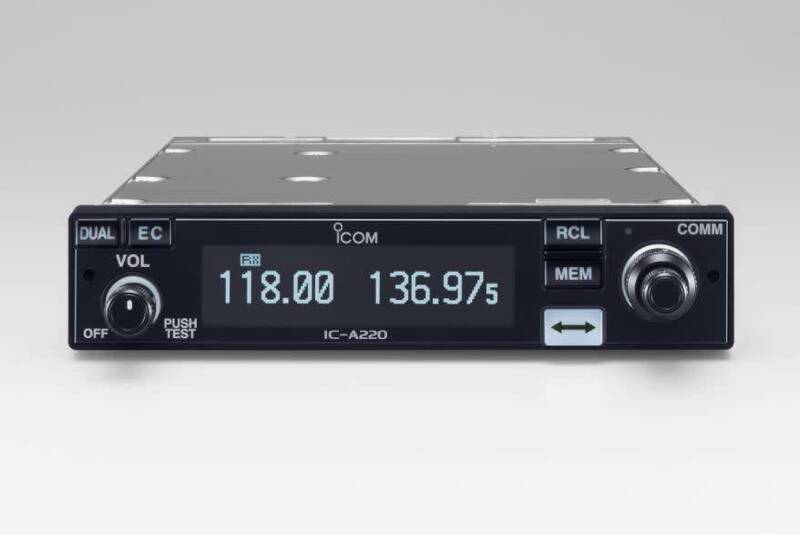 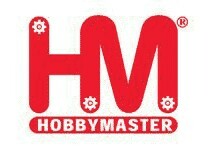 Icom’s A220 panel mount transceiver is a popular fit with experimental and light sport pilots. 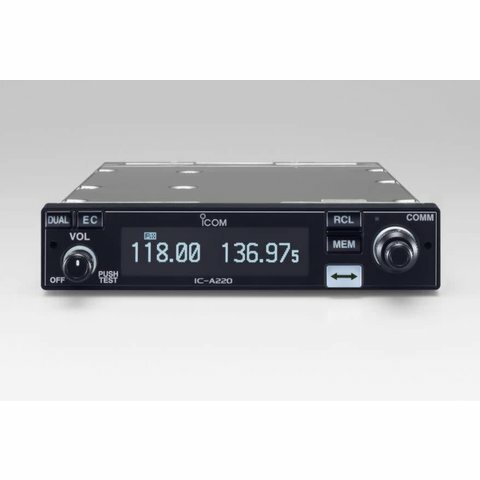 This ground to air transceiver has the capability to work on both 8.33 kHz and 25 kHz channel spacing frequencies. It features the brightest OLED (Organic Light Emitting Diode) display on the market offering many advantages in brightness, vividness, high contrast, wide viewing angle and response time compared to a conventional display.